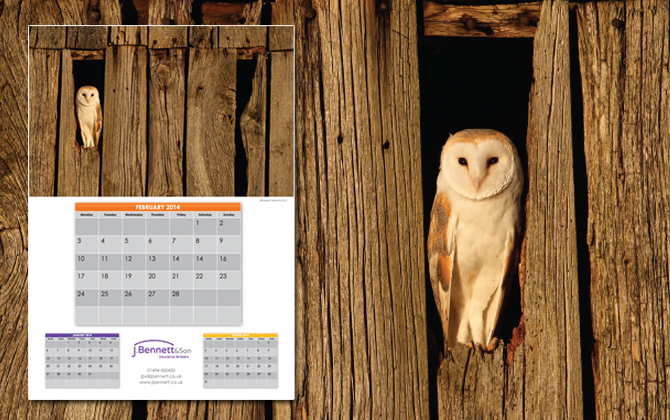 With the New Year comes an opportunity to start all things afresh — including finding new ways to keep the atmosphere around you as creative as possible. 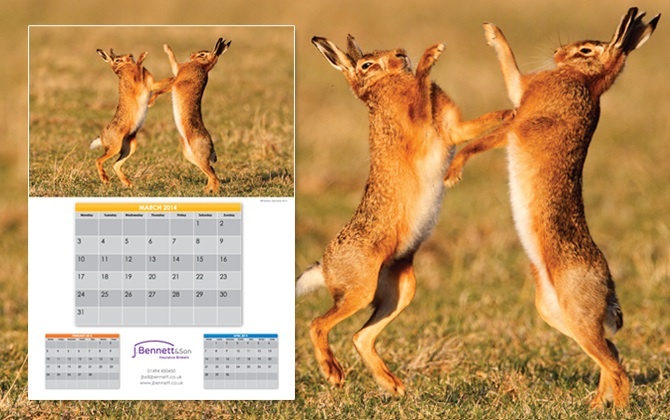 Fortunately, one way to do that is as easy as the 2014 calendar you pin to the wall. 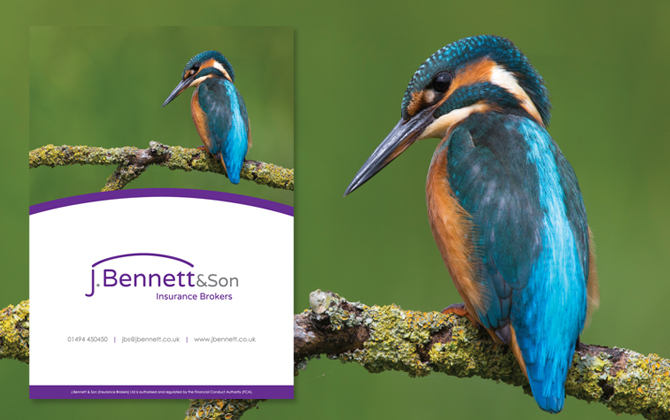 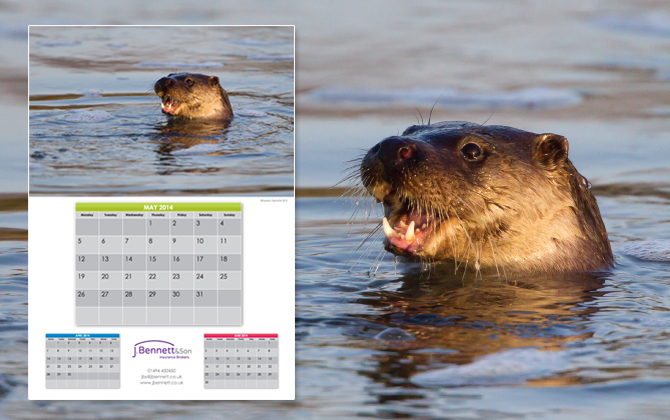 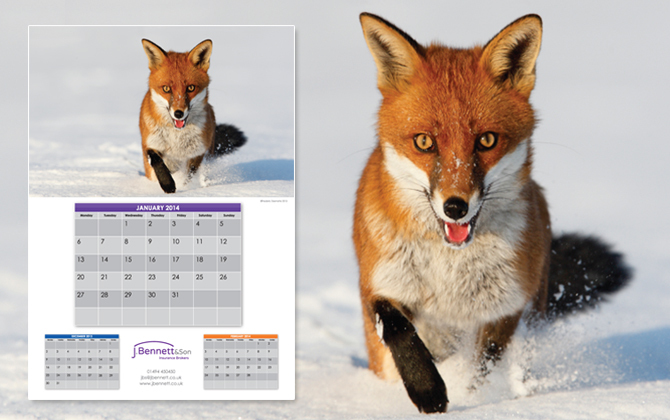 Goodchilds were delighted to be asked to produce the new 2014 Calendar for J.Bennett & Son Insurance Brokers, especially after they had just been through an extensive rebrand.